The tech ‘unicorn’ PagerDuty is set to begin trading on the New York Stock Exchange on Thursday. PagerDuty’s initial public offering priced at $23 a share on Wednesday, giving it a valuation of $1.8 billion. Shares will trade under the ticker PD. PagerDuty is set to debut on the New York Stock Exchange Thursday with a valuation of $1.8 billion after pricing its initial public offering at $24 a share, above the range of $21 to $23 that had been expected. The cloud-computing company will be the third “unicorn” — or tech company with a valuation of $1 billion or more — to debut on the public markets this year. The IPO will raise up to $250 million if all shares are placed. The upward pricing revision indicates the IPO market continues to be wide open despite the early trading difficulties of ride-sharing company Lyft, which has seen shares plunge more than 16% from its IPO price of $72. Lyft’s share price suffered in the wake of rival Uber’s announcement that it was seeking a “conservative” $100 billion valuation for its own IPO. PagerDuty, which provides early warning signs of disruptions and service outages, is a stand out in the red-hot “software-as-a-service” industry. According to the firm’s website, it has over 11,000 clients, including one-third of the Fortune 500. 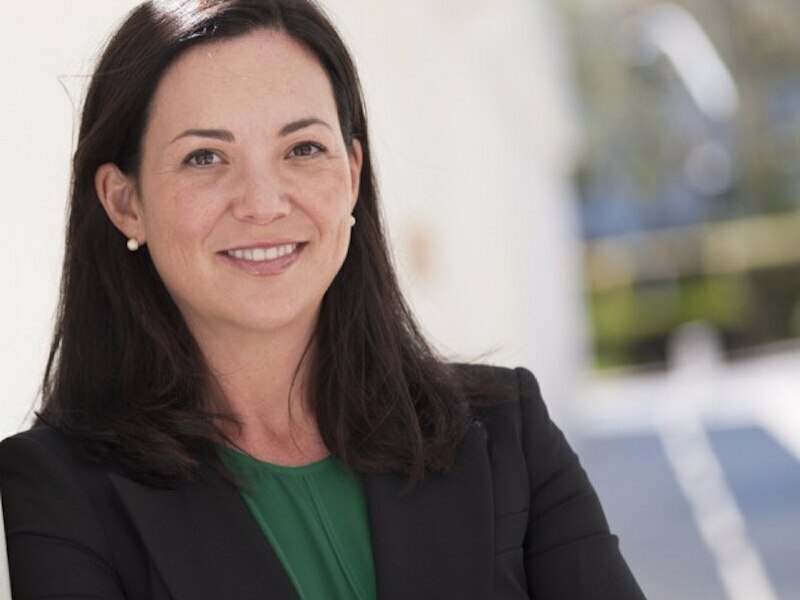 PagerDuty is a rare unicorn in that it is led by female CEO, Jennifer Tejada. She has run the company since 2016 after joining from Keynote, which she also led and sold to Thoma Bravo. PagerDuty will trade under the ticker PD.